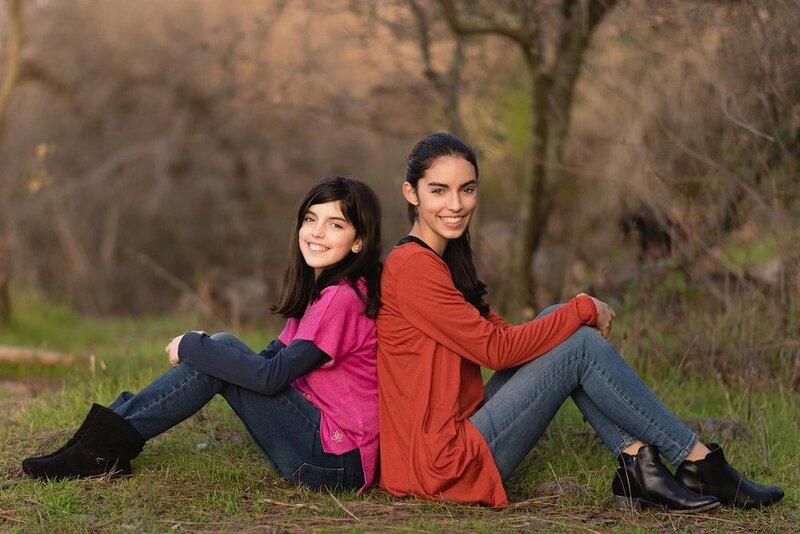 This special child photography session is for female models, ages 9-12. Questionnaires are included, which need to be filled out by the model & people important to them. I will use the answers, along with the photographs from our photo session, to create one personalized & impactful slideshow. 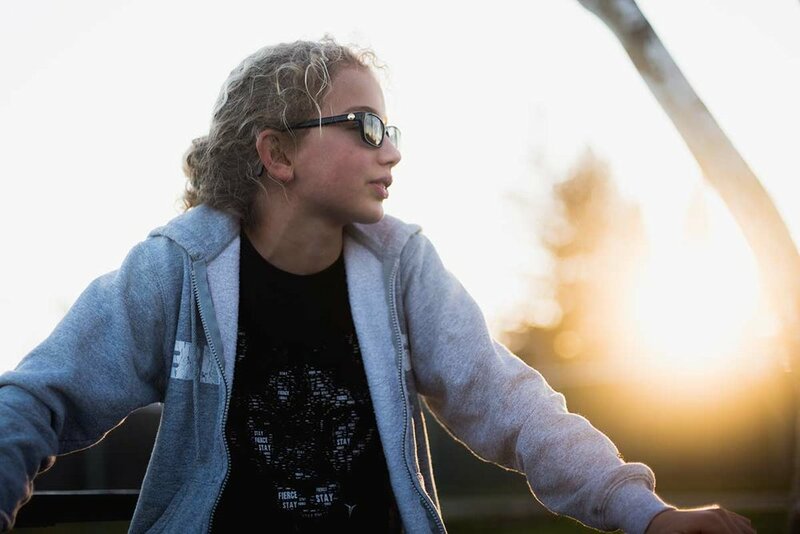 The Who I Am Project is meant to capture the last stage of childhood for these tweens and give them images that reflect who they really are. The photos will help them see their true beauty through the eyes of those who know and love them. My goal is to give them a boost of confidence before they move into the next stage of their lives - their middle school years. Imagine the impact a single beautiful image can do for your daughter’s self-esteem!